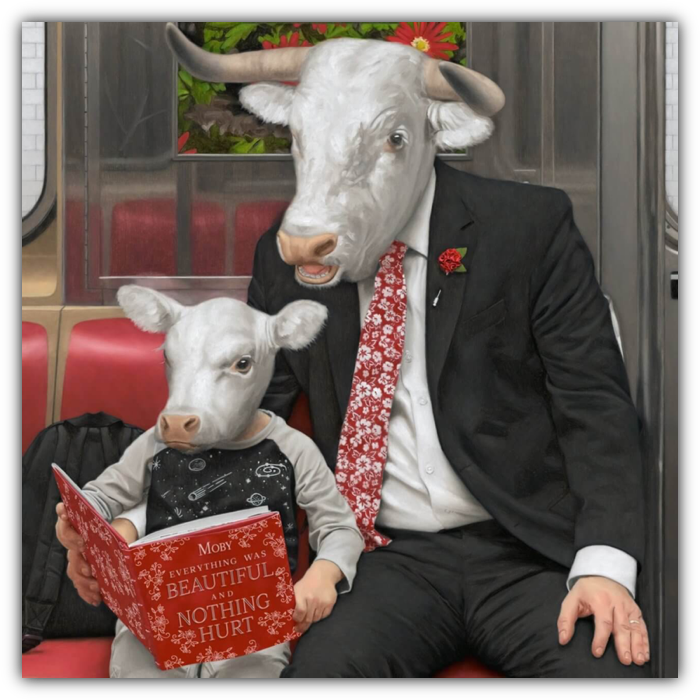 Like a Motherless Child, Mere Anarchy and This Wild Darkness are taken from Moby’s forthcoming album Everything Was Beautiful, And Nothing Hurt, out now. A glowing tapestry exploring spirituality, individuality and the brokenness of humanity and finds Moby returning to his orchestral, soul, trip-hop and gospel roots. Everything Was Beautiful, And Nothing Hurt (EastWest Sessions), a dynamic live re-recording of tracks from the critically praised studio album is also available now. Moby has curated this playlist of artists that influenced the recording of Everything Was Beautiful, And Nothing Hurt. This will also be the first place you can hear new Moby music. Listen and Follow below.